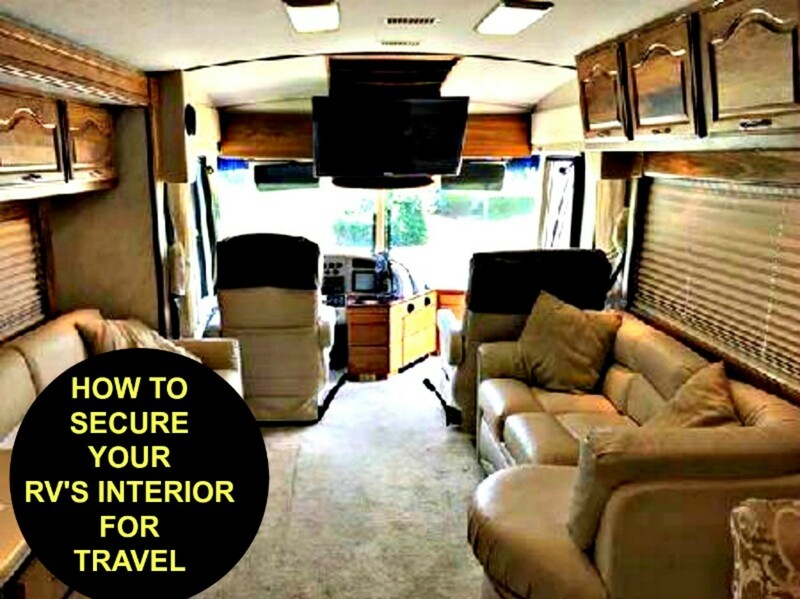 Keeping the living area of your recreational vehicle clean and sanitized is important for overall comfort as well as health. Doing so also helps your coach to maintain its value. 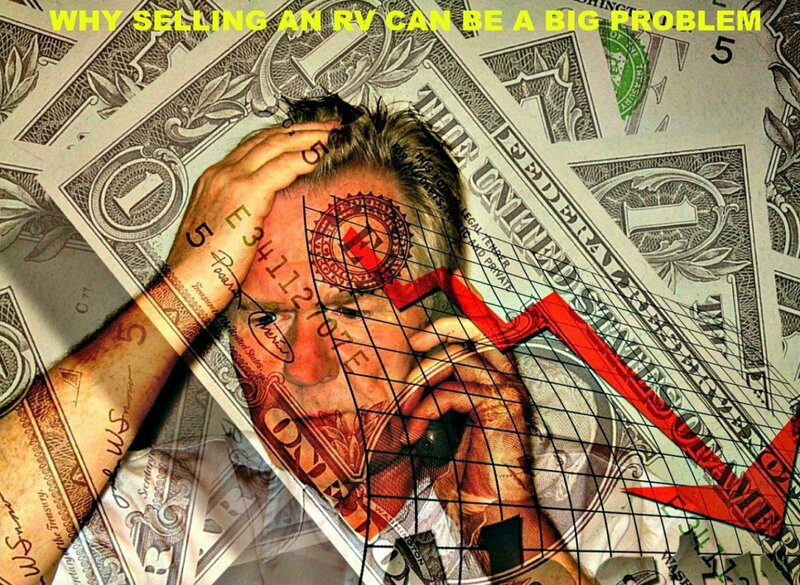 RV travel has many benefits and is a great deal of fun, but it is also dirty. Unless you take steps to maintain your coach properly, you can end up living in an unsanitary, smelly and filthy environment. With a little elbow grease and a few inexpensive products, you can reduce or eliminate mold, mildew and rust and also improve internal air quality. Dirt is something you cannot ignore. Thus, there are certain chores you must do regularly if you want to avoid problems and discomfort. and a long handled duster. Use these tools to remove dust from floors, windows, curtains, blinds, dashboards, upholstery, counter tops, and the insides of drawers and cabinets. After running the vacuum cleaner, wipe down every counter top and cabinet exterior in the entire coach with ammonia water or Windex to make them safe for food preparation. 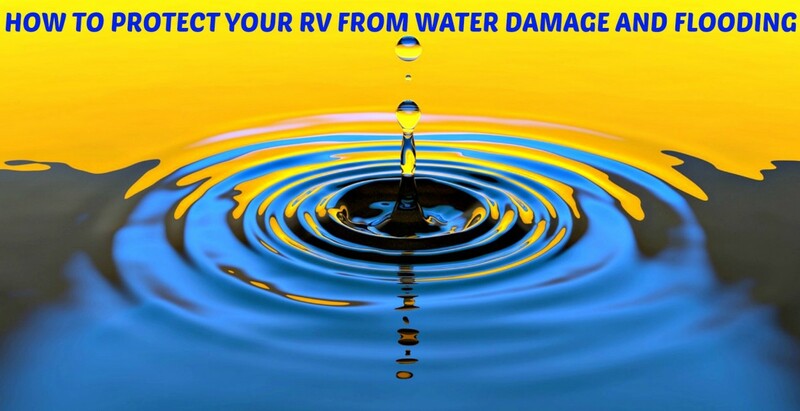 How to Clean and Sanitize Your RV's Black Water Holding Tank and RV Fresh Water Tank Care give detailed information about the best way for you to keep these vessels sweet smelling and safe to use, so I won't repeat that information here. What I will say is that germs are killers. If you do not sanitize your tanks, you are opening yourself and your loved ones to serious health problems and can also damage your coach. The sewer tank requires the most work because when it is not kept clean, it emits a noxious smell throughout the coach and can lead to clogs and other problems. The above articles give you specific directions for tank cleaning and also tell you what you need to have to do the work. There are many chemicals you can use for this task, but the ones those articles tell you about are the best and safest ones. I know they work, because I have used them many times. If your windows are not covered with solar film, you can clean them with Windex. Follow the manufacturer's directions because some types will become damaged by certain cleaning products. Make sure to clean both sides of all windows. Clean mirrors just as you would at home. Vacuum valances just as you would any other upholstery fabric. Cleaning curtains, shades and blinds can be tricky. Here are the best methods I have found to do these jobs. Roll-up shades normally just need a good dusting. If stained, you can wipe them with a damp cloth and some Windex. Other types of shades should be hand-dusted or carefully vacuumed. If blinds are not made of shiny aluminum, you really need to take them down, lay them on the ground, carefully wash them with mild detergent and a soft, light mop, and hang them up to dry. The shiny aluminum type only needs casual dusting because dirt does not cling to it. Day-night shades break easily, so the best you can do is to vacuum them very carefully. If they are badly stained, you can wipe them with a cloth dampened with some Windex with Oxy, let dry, and then vacuum. 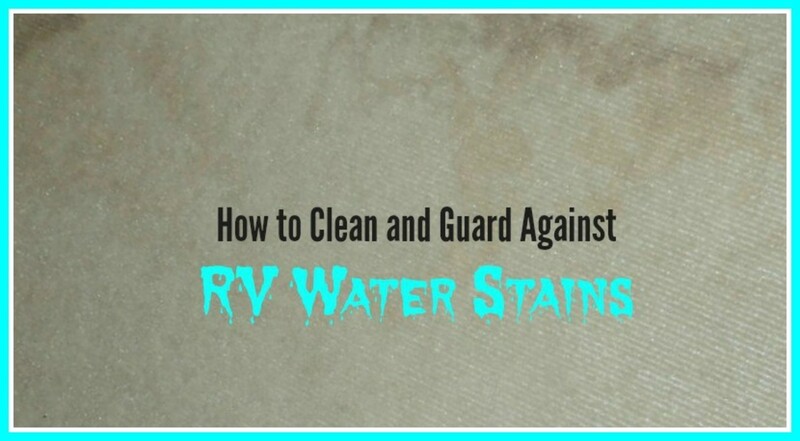 This method also works well for curtains that have water stains on them. Otherwise, you can choose to just vacuum them or have them professionally cleaned. 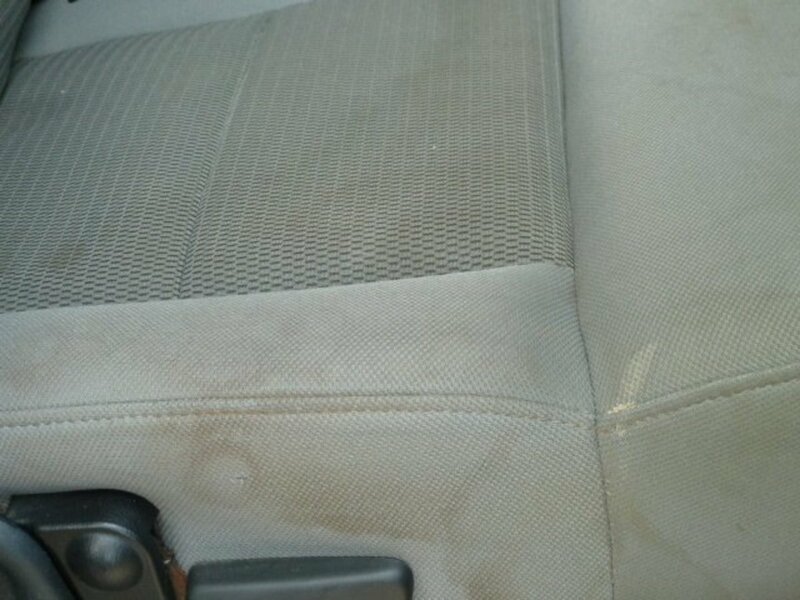 After vacuuming the dash area thoroughly, clean all surfaces with a vinyl or leather protector, including the steering wheel and foot pedals. If your furniture is leather, use that same product to clean it after wiping it down with a damp cloth. If it is fabric, vacuum well, spray with Febreze and cover with a small blanket or throw to protect it. 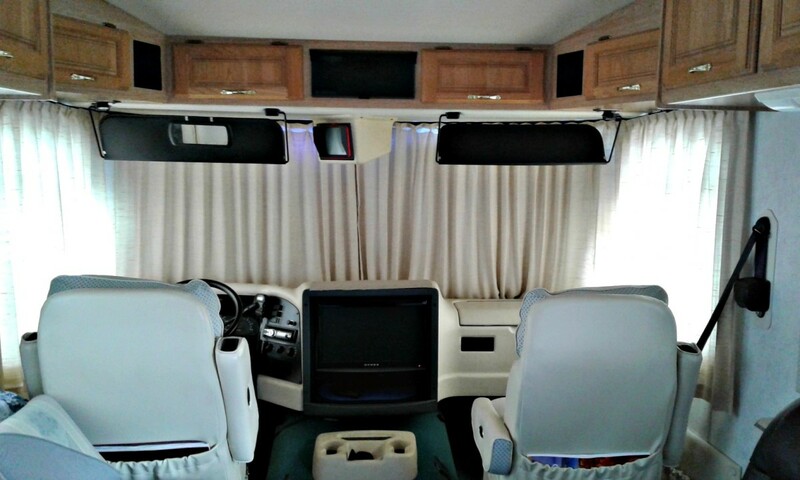 Once each year, have a professional steam clean any upholstery in the coach. To do a thorough job of toilet maintenance, you have to use items that are made specifically to clean and disinfect, but not damage. To do otherwise could create the kinds of problems you really do not want to deal with. rags that have chemical residue on them from other jobs. Your coach’s toilet should be cleaned at least once a week, and more often if an entire family is traveling. To do a good job, use disposable paper towels, water and a disinfecting pine-based cleaner such as Pine Sol. Add some water to the toilet bowl. Pour some cleaner into it. Use paper towels to thoroughly wipe down and disinfect the bowl and its upper rim. Make sure to clean under the rim as well. Partially open the flapper and wipe it thoroughly, making sure to rid it of any toilet paper or other residue. Fill the bowl about half way with water and flush. Add some more water and cleaner to it. Use the paper towels and the contents to wipe down the tops and bottoms of the seat as well as the sides and back of the entire toilet. Flush the toilet and add some more water. Use clean towels to wipe down everything you just cleaned to rid the area of sticky residue. Spray the entire toilet with Lysol. Dry the toilet’s exterior, and you are finished. As you can see, you don’t need much in the way of equipment to do this job, but you do need to use what you have in the appropriate way to clean and sanitize the right way. If you clean the outside before you do the bowl, you will be moving germs and filth to an area that you are trying to sanitize. If you do the bowl first, you can then use it as sort of a bucket that will make finishing the job much easier. 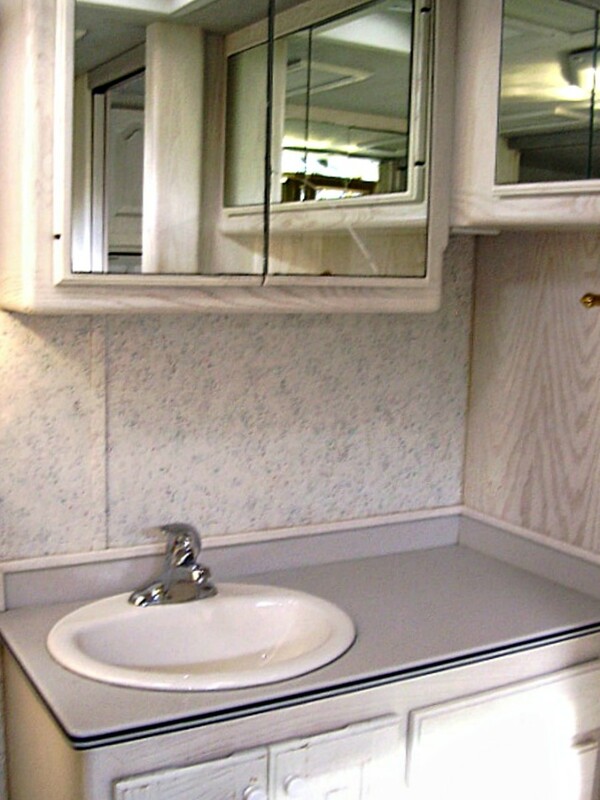 RV shower stalls and tubs are made of heavy plastic materials. These scratch easily, and once they do, dirt builds up on the walls and floors and ruins them. This also happens if you use the wrong cleaning products. or spray it with a product like Clean Shower immediately after each use. These are gentle products that will keep showers and tubs sparkling clean. Spray and wipe glass, mirrors, counter tops, sinks and the exterior portions of cabinets with Original Windex with Ammonia and paper towels. When finished, spray sinks, toilets and counter tops with Lysol Germ Spray. Then mop or wipe down the floor either with an ammonia based product, ammonia water or a pine based deodorizing cleaner. Next you will need to clean and sanitize your holding tanks. I use ammonia or ammonia and water to clean vinyl, or ceramic tile floors. I use the normal method for cleaning laminate, which basically is to dry mop first and then lightly mist and mop with a mixture of 1/4 cup vinegar to 1 gallon of water, using a microfiber floor mop. We get carpets professionally steam cleaned, then cover them with clear plastic adhesive backed runners. Although we have to replace these runners every so often, doing so is easier than vacuuming and eliminates the need for further steam cleaning. 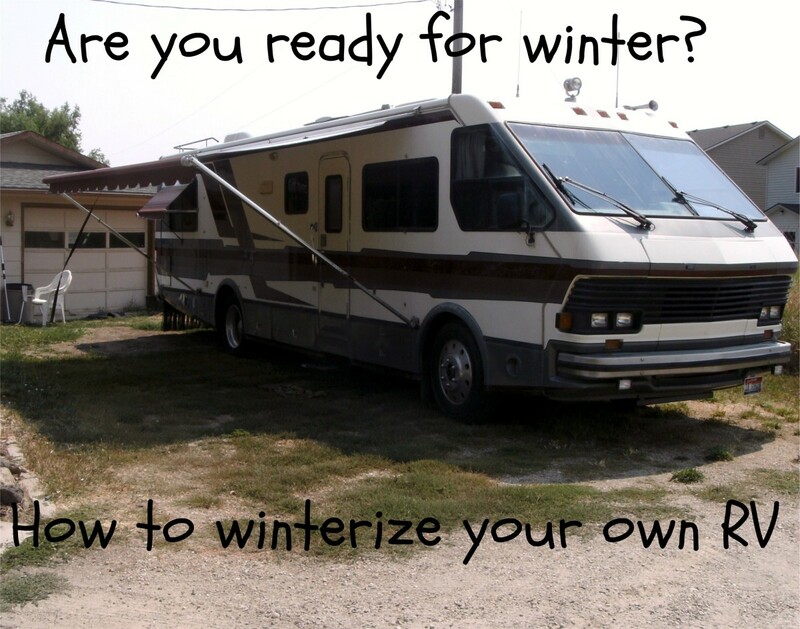 We keep a rubber mat in front of the RV stairs, cover the stairs with the same adhesive backed plastic material if they are carpeted and keep another rubber mat at the top of the stairs. We remove our shoes once we reach the mat at the top of the stairs and ask guests to do the same.vacuum and launder as needed. Laundering them at the end of each vacation makes them fresh for the next one. 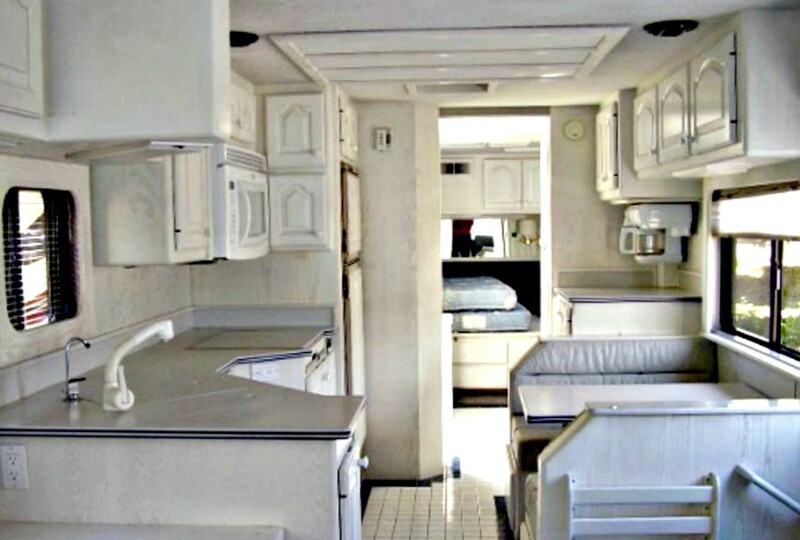 I sweep the RV floors before, during and after every trip and clean the hard floors with ammonia, etc. as needed. I use washable throw rugs that have rubber backing,and sweep, vacuum and launder as needed. Laundering them at the end of each vacation makes them fresh for the next one. Doing the work to clean and sanitize your coach is what makes it livable and safer for your health. Vacations should be pleasant times, and you can help to make them that way with just a bit of elbow grease, some time and a few inexpensive products. 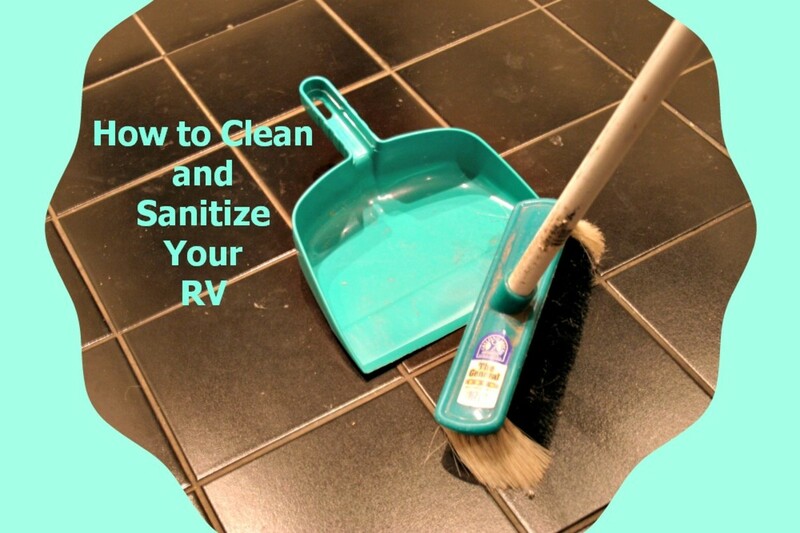 Do you think it is important to clean and sanitize your RV regularly? The wallpaper in our 1998 5th wheel feels sticky in every room. Does it get this way from age? Can it be cleaned easily? Are you sure it's the wallpaper and not the wallboard? Age should not make it sticky. Did something get on it? It's possible you've got water damage behind the walls. It might be a good idea to have a shop check it out for you. distancesbetween: Glad you liked it. Thanks for reading. Very nice information. Thanks to share with us. Billy: Nobody knows the future so it's smart to keep an open mind. You know, you COULD have both! 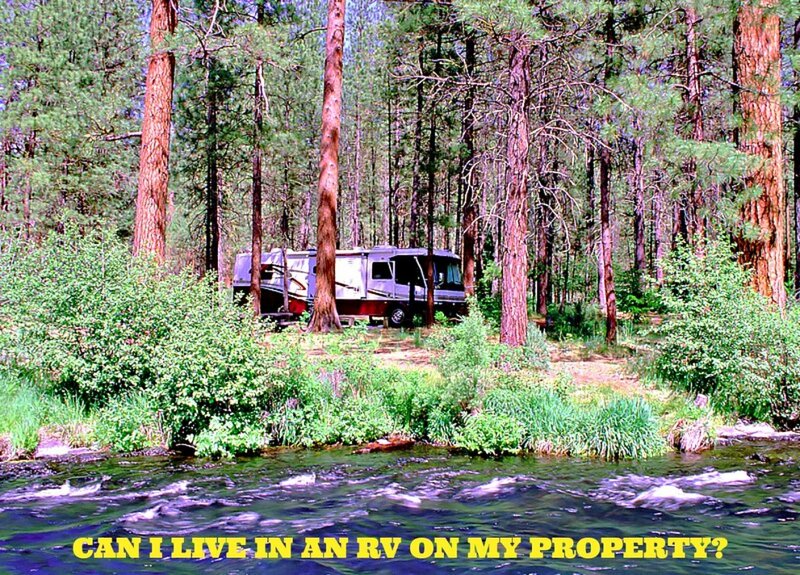 Why not buy a piece of land, put in some utilities and hook a nice RV up. 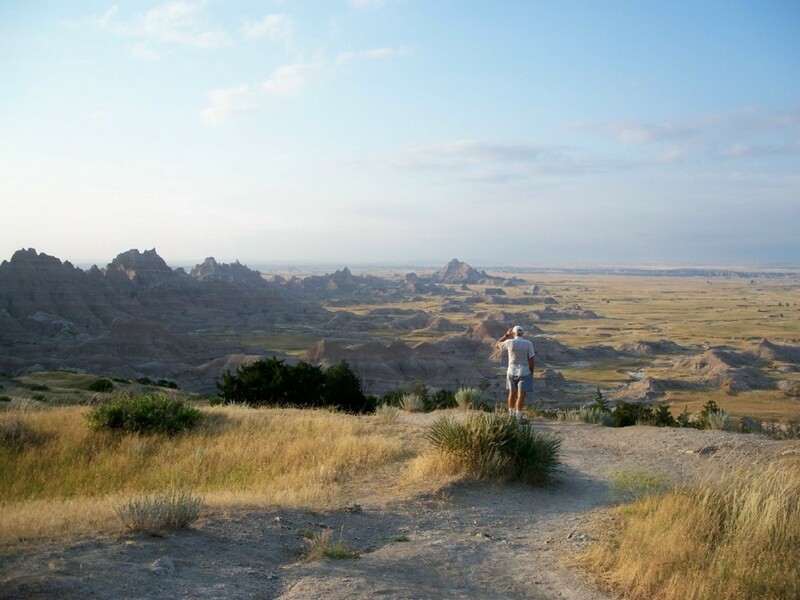 Travel when you like and then return when you like. Many people do just this and it works out great for them. The nice thing about this idea is that when you're on the road, you don't have to worry about anything "back home", because your home is with you! Besides, this would give you guys a chance to travel to FL to see US! How good is THAT?? Have a great Thanksgiving...eat a lot, love a lot and give thanks for just how lucky you are. That's what I'll be doing, for sure. Have a very Happy Thanksgiving my friend!